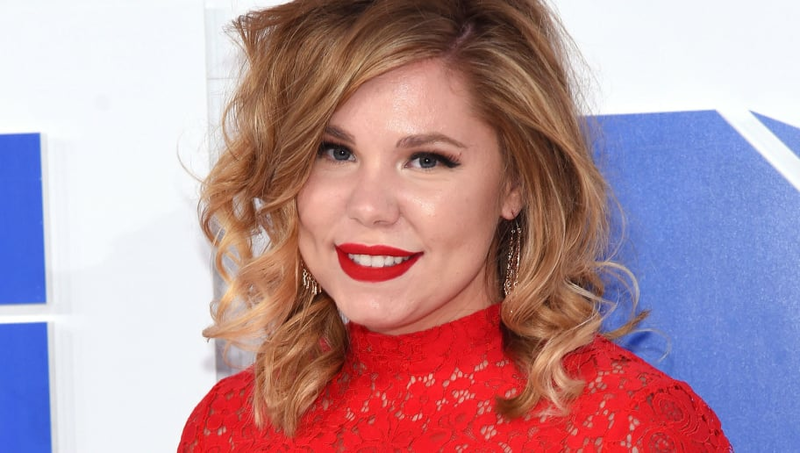 Kailyn Lowry’s love life has been a huge topic of conversation for Teen Mom 2 fans recently, and this week she has fans talking more than ever. Last week, Lowry suggested she’s started a new relationship with a woman. "Chase the girl who doesn't care at all, and hurt the one who does," Kail tweeted, sparking many responses from fans, including one who made the assumption that her fourth baby daddy was on the way. While Kailyn didn’t say outright that she’s dating a girl, that’s how many fans took the tweet above. Now, Kail has fans excited again after admitting she wants to get married again in the future. 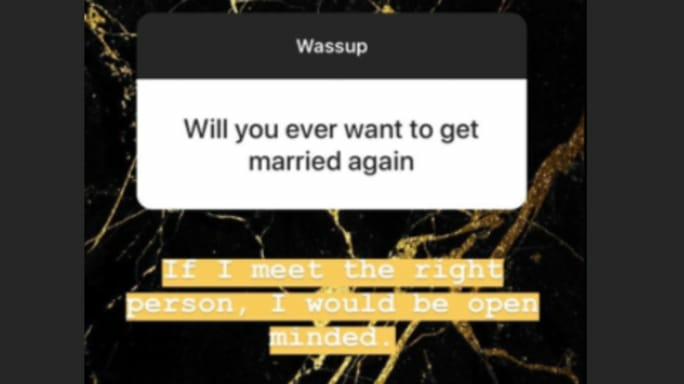 During an Instagram Story Q&A, one fan asked, "Will you ever want to get married again?" In reply, Kailyn wrote, "If I meet the right person, I would be open minded." The response has shocked many fans, given her messy divorce from ex-husband Javi Marroquin, which was finalized in 2016. Also, Kailyn's relationship with baby daddy and ex-boyfriend Chris Lopez didn't exactly go smoothly. Lowry then really confused fans on Monday when she announced on Twitter she will never be with another man again. Kailyn hit Twitter to talk about the newly-released commercial for the new MTV series Game of Clones, which premieres on Feb. 21. Whatever's happening in Kailyn's love life, we just hope she's happy.